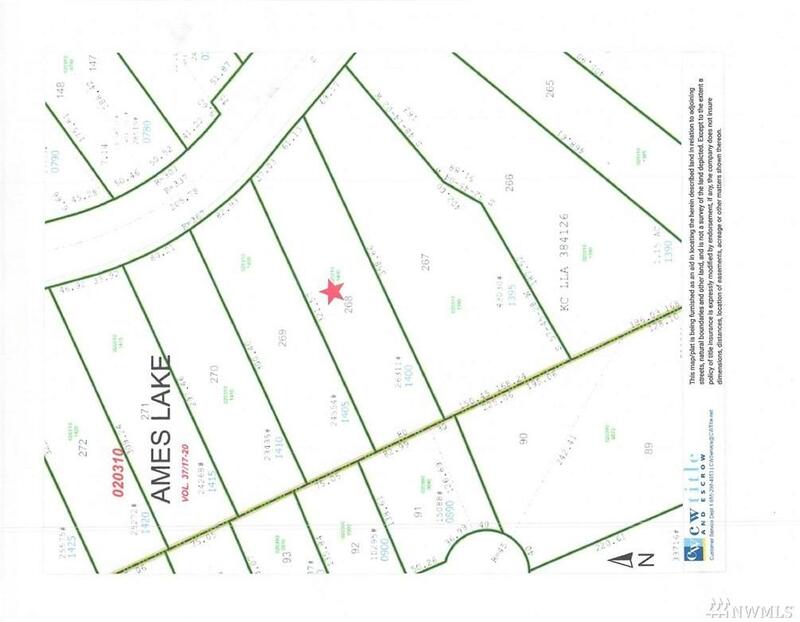 0.6 acres, sunny, west facing building lot with partial Ames Lake view. Water, gas, power, DSL cable are available in the street. CAD from King County (2016) and soil study / feasibility (2015) are available. 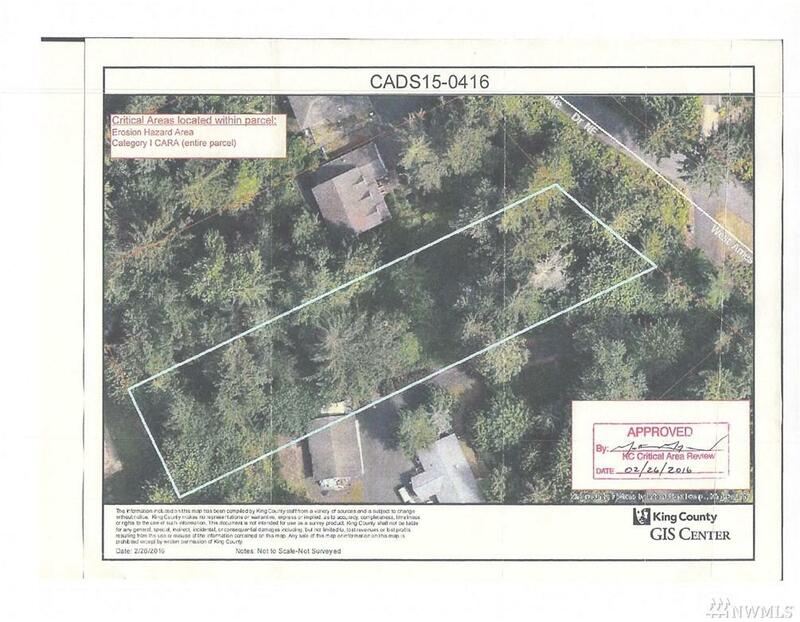 Just a great building lot and huge potential to create VALUE.